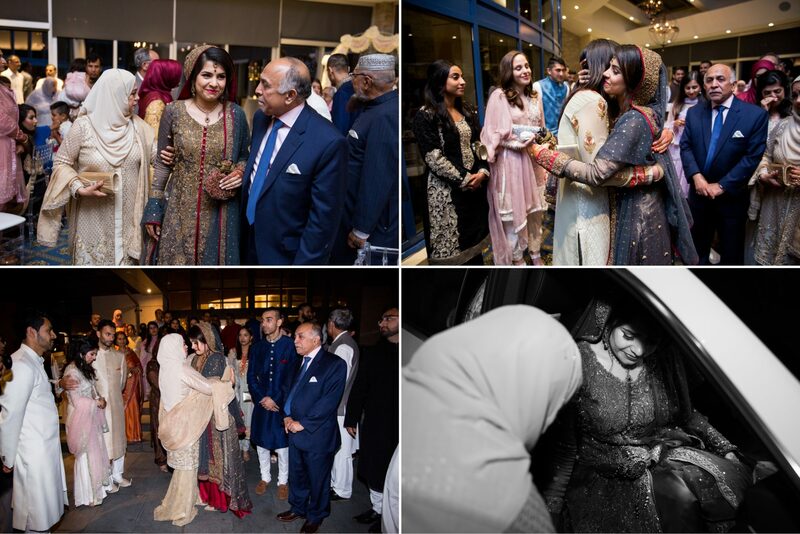 Day 2 of Saba & Jawad’s wedding was nothing short of fabulous. 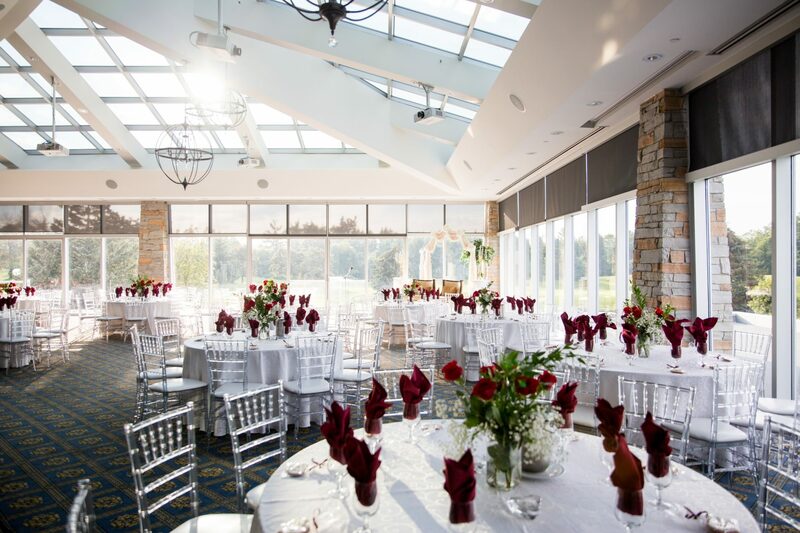 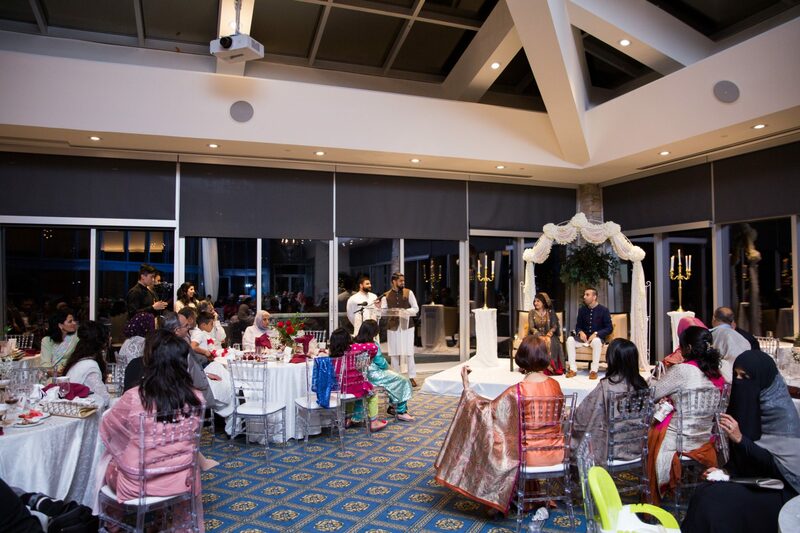 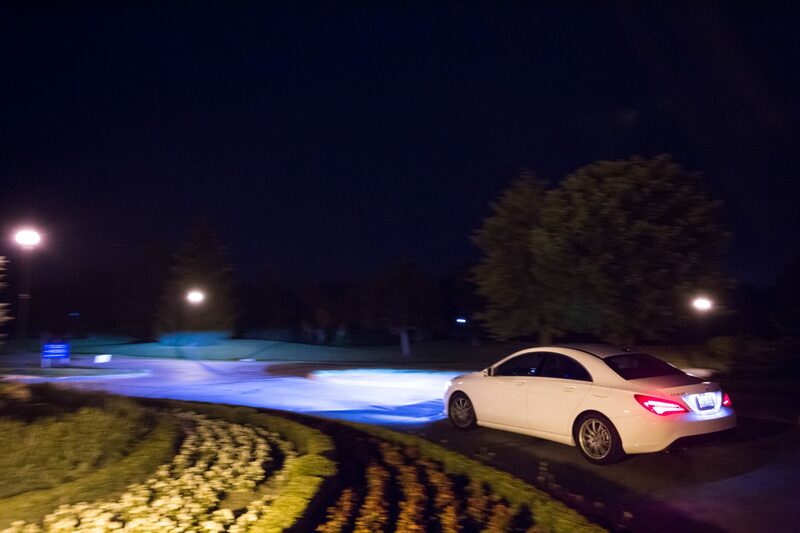 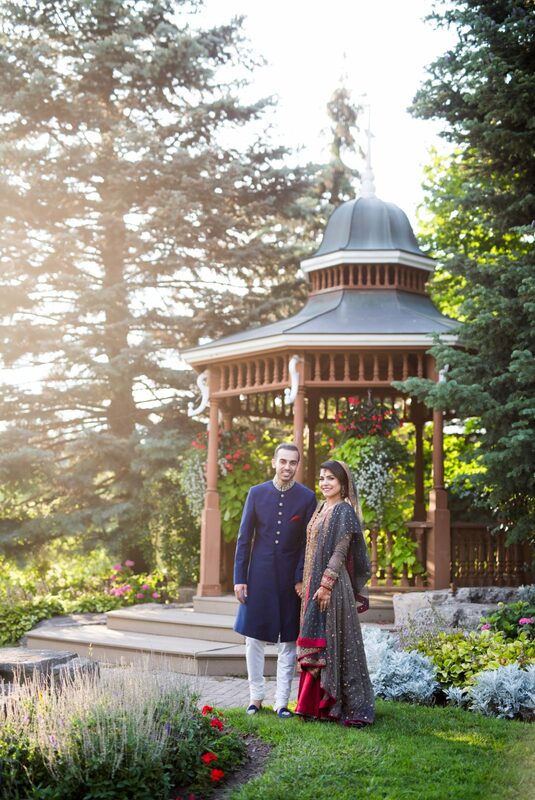 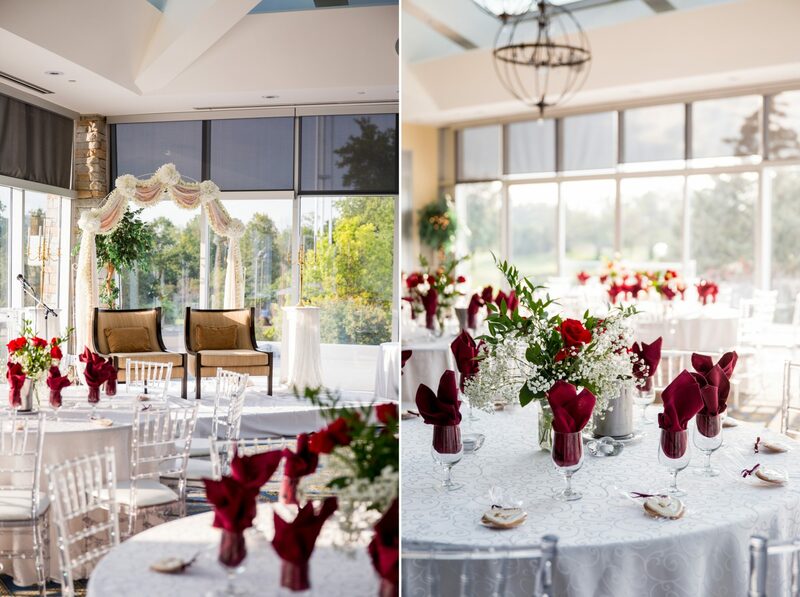 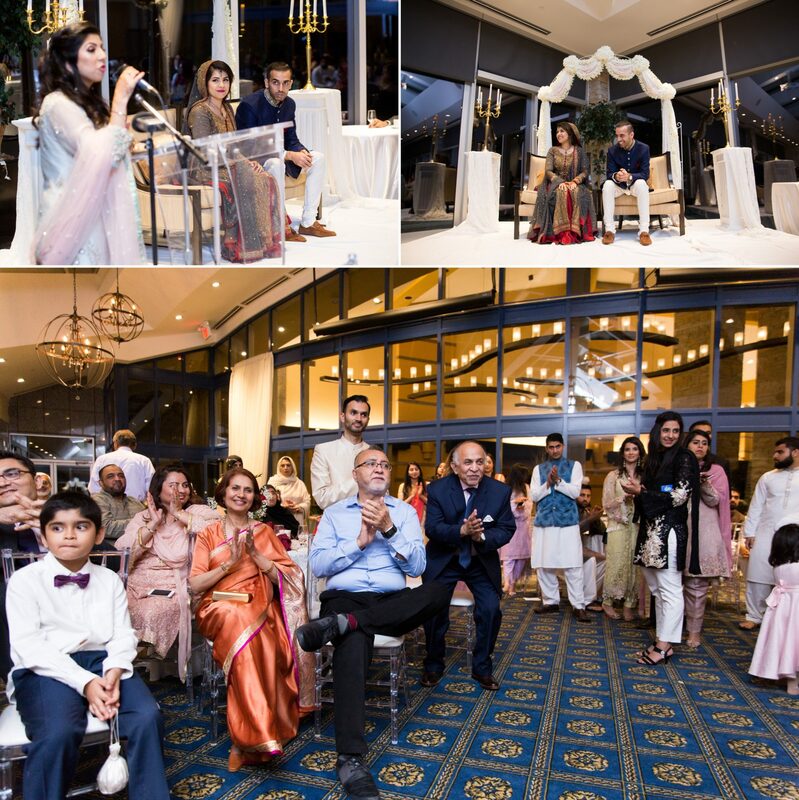 From their Nikkah to the reception at Lionhead Golf Course, the love and support shown by their families and friends was so touching. 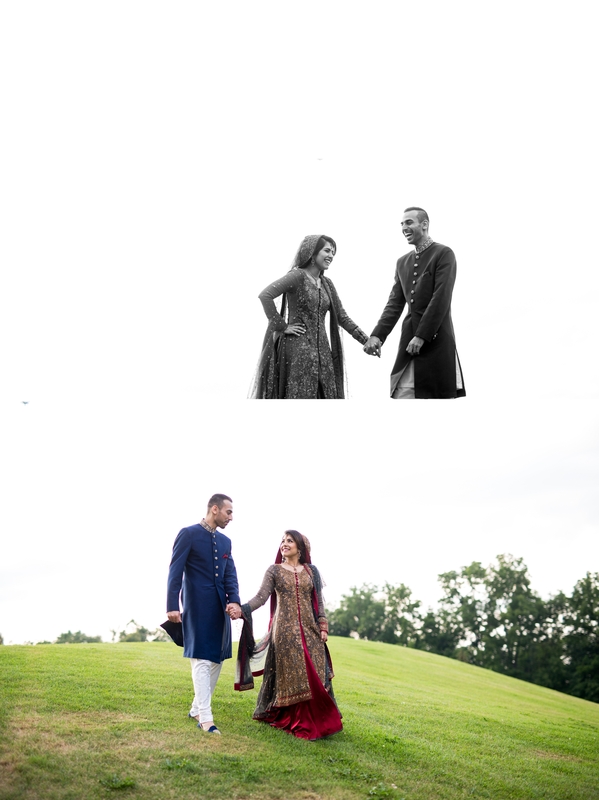 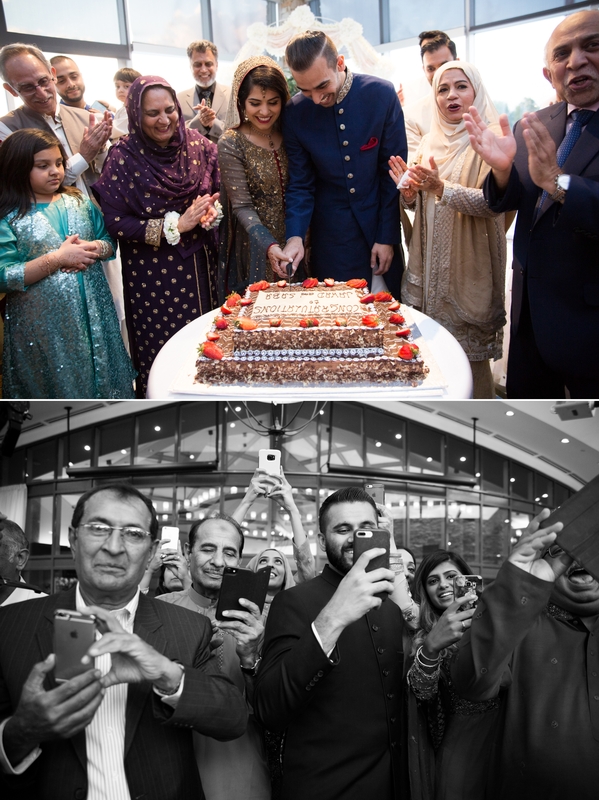 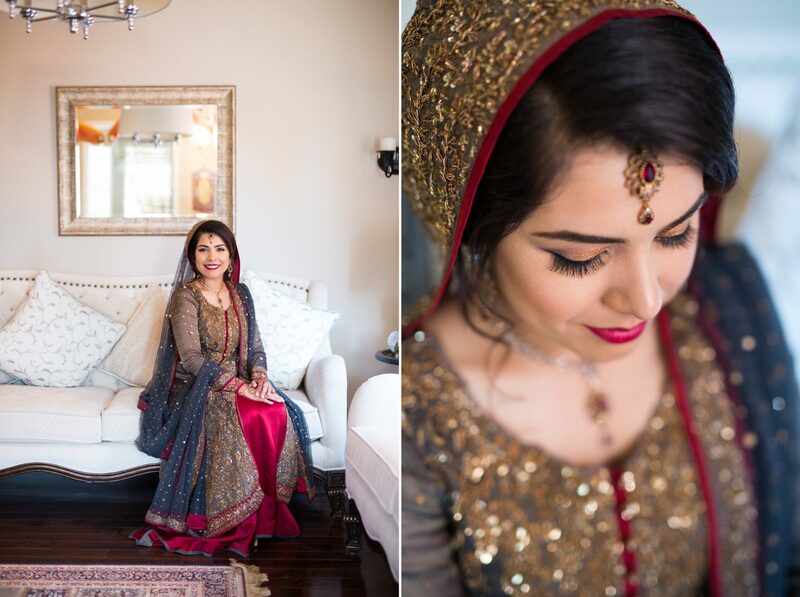 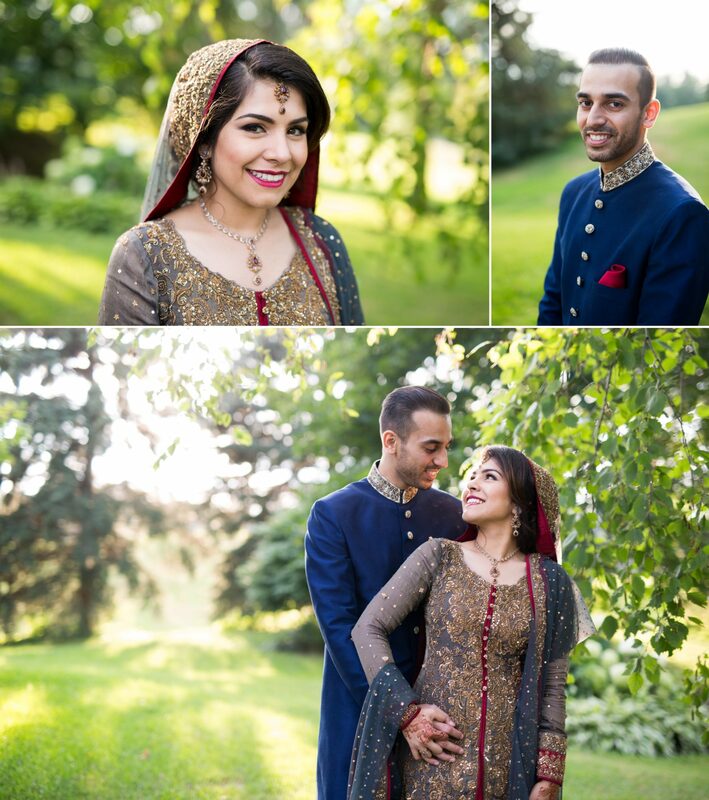 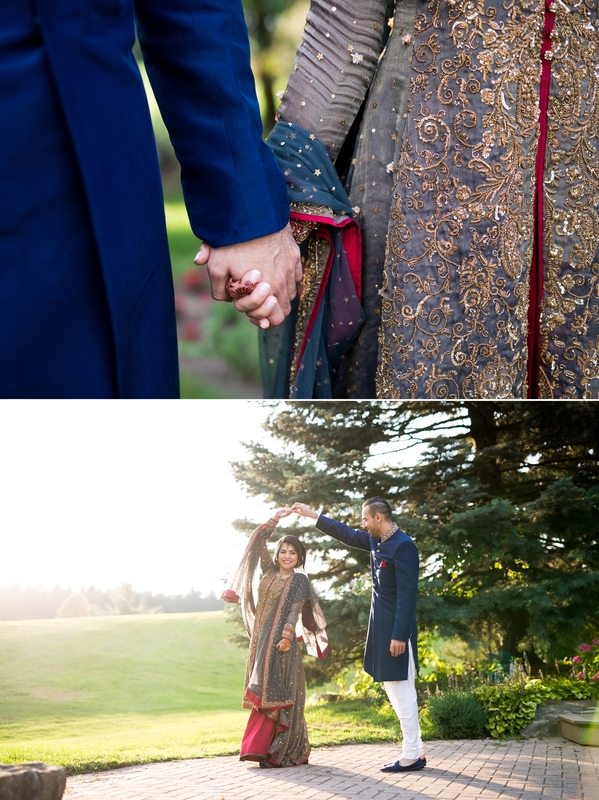 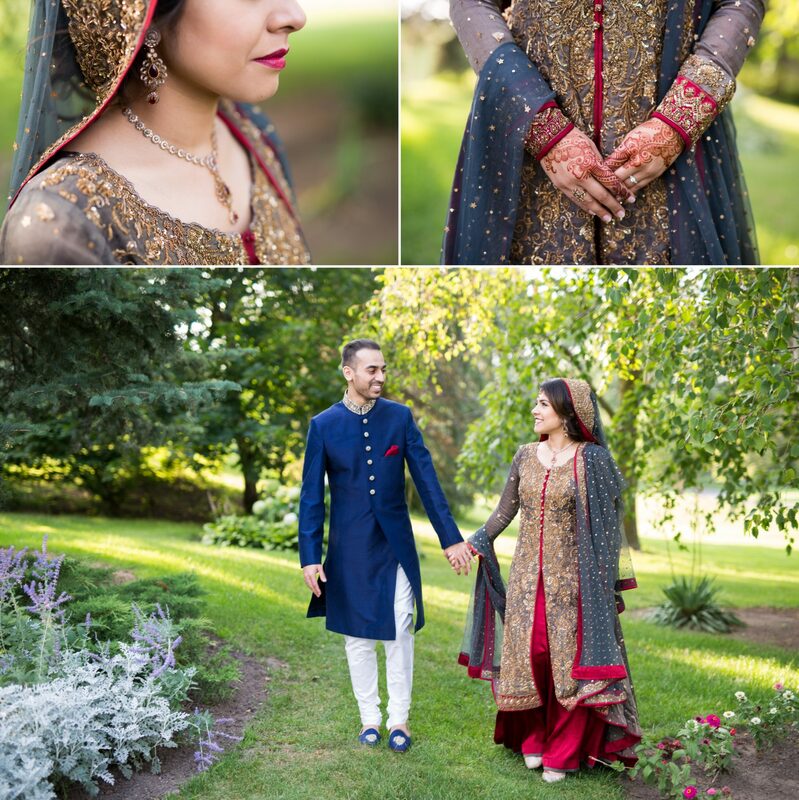 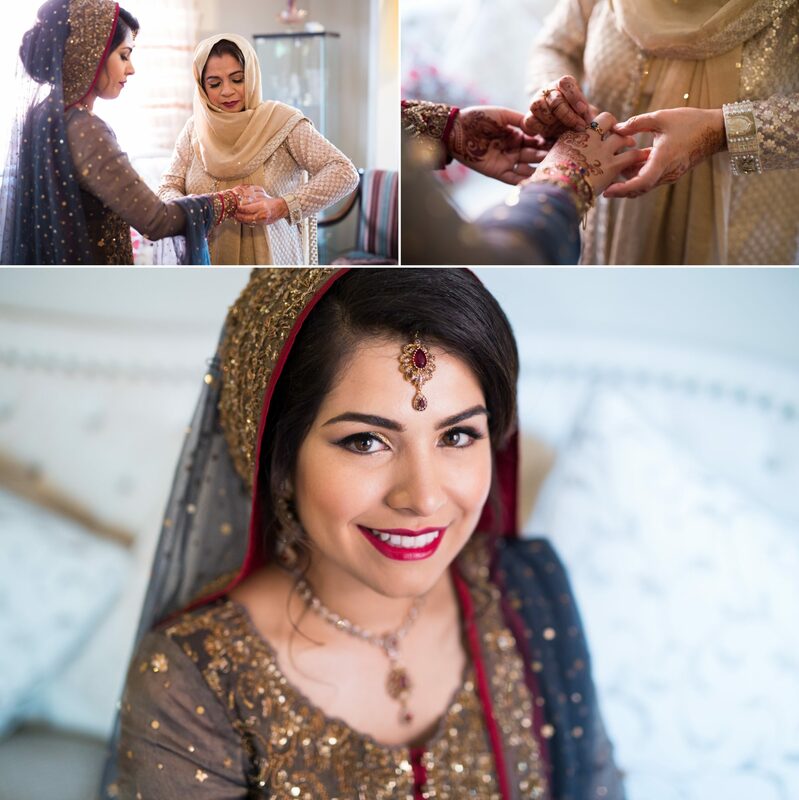 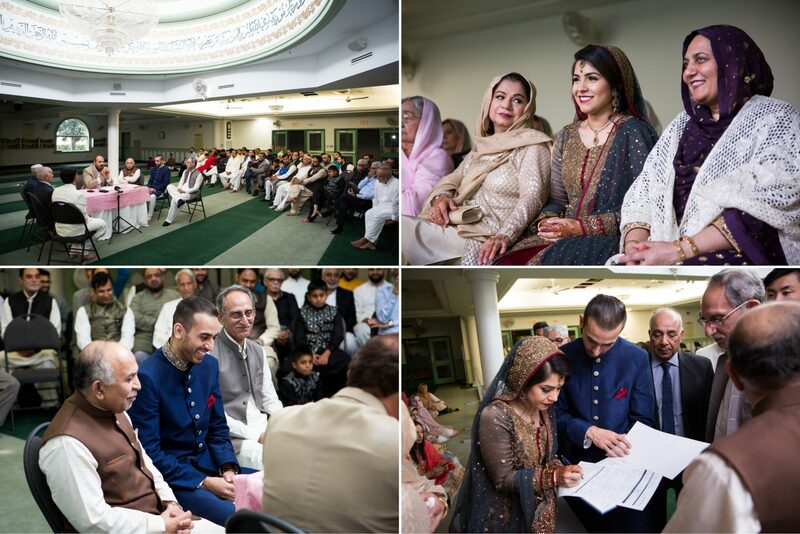 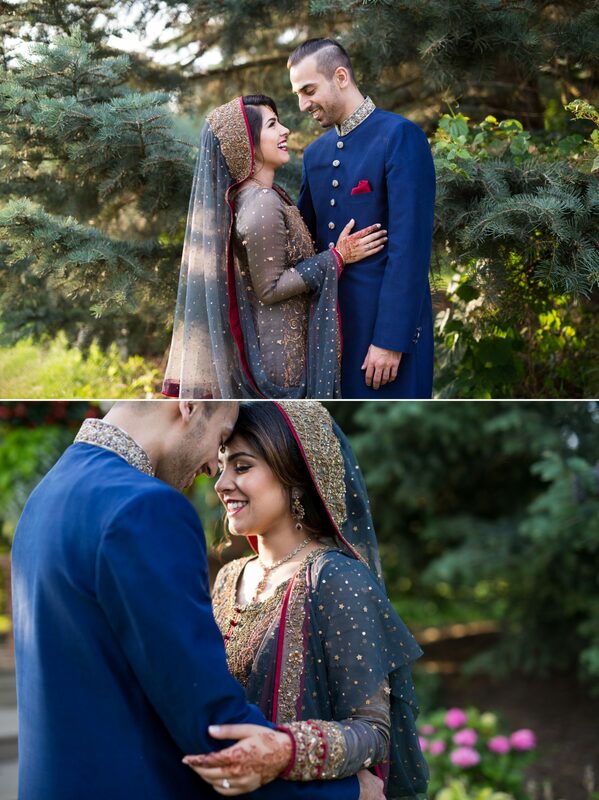 Check out Day 1 and Day 3 of Saba & Jawad’s amazing wedding.